The Marvel Universe, both the cinematic one and the comics, provides people with a lot of cool characters that they can cosplay in. One such character is Venom, a sentient alien Symbiote and one of Spider-Man’s archenemies. In the recent Venom movie, though, the character plays the role of a hero who protected the earth from the other invading Symbiotes and killing off criminals to keep the streets safe. Whether you consider him a hero or a villain, Venom is undoubtedly one of the popular characters in the Marvel Universe. A lot of his popularity can be attributed to his appearance, as a lot of people view him as a muscular and evil Spider-Man. His awesome and almost unlimited power is also a big reason why he is popular. 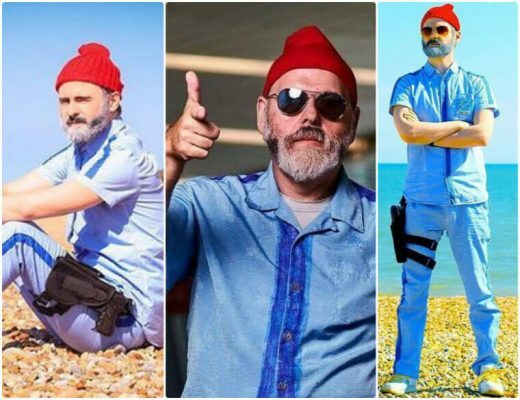 His immense popularity is also a reason why a lot of people choose to dress up as this character when attending comic cons or doing cosplay photoshoots. Now dressing up as Venom is not really as easy as it looks, considering the character is really a living goo. The beauty of this, though, is that it allows people to be more creative and flexible with the appearance. Venom’s look is a more menacing Spider-Man that is color black and has sharp and big alien teeth and a long tongue. Venom is a mean and muscular looking character that you don’t want to mess with. The latest movie has given people a new look for the character, as his comic book version pictures him as a muscular black evil Spider-Man, sporting a white spider logo on his chest. 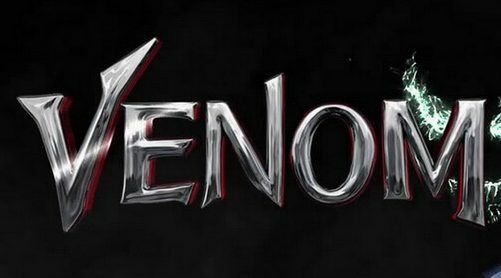 The movie appearance of Venom suit doesn’t have the spider logo. 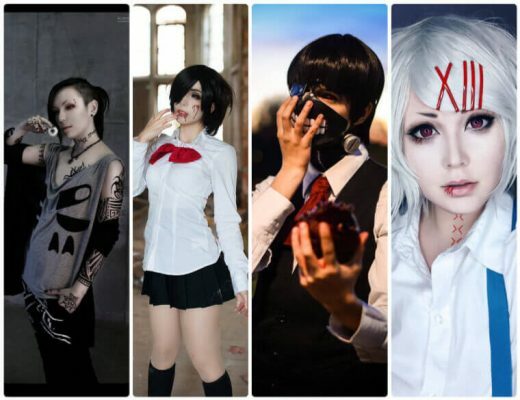 For this cosplay set, you will have the option to dress up in both appearances of Venom. 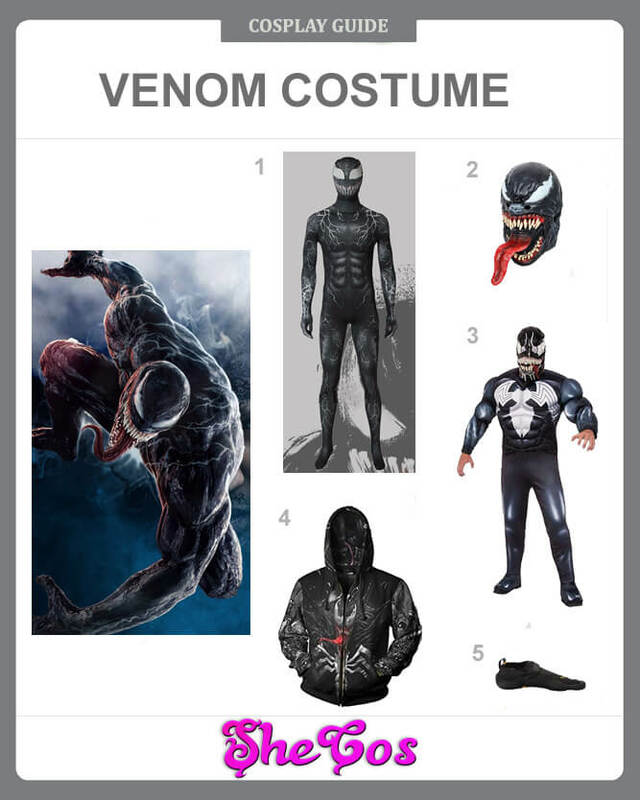 The set includes the full costume of Marvel Cinematic Universe Venom and Marvel Comic Book Venom. Both costumes look awesome, and you can never really go wrong with whatever you choose. For the accessories, it comes with a Venom mask, complete with the sharp and long teeth and long tongue. It also comes with flat black shoes to complete the costume. If you are a fan of this character, you’d be delighted to know the set also comes with a Venom hoodie jacket. Venom is probably one of the most flexible and unique-looking Marvel characters that you can cosplay in. For starters, the character is a Symbiote that needs a host, usually humans, which it can bond with to survive. It means that the alien Symbiote can bond with either a male or female person. This scenario was portrayed in both the movies and the comics, as there has been a male and female Venom cosplay. 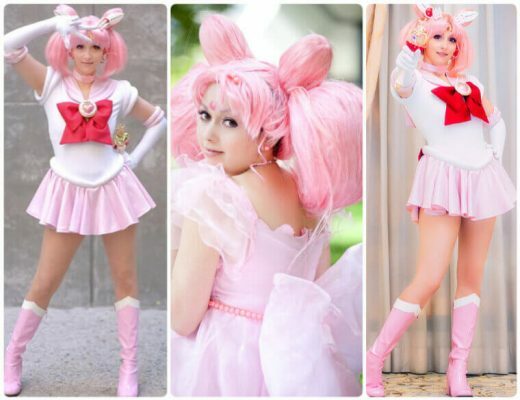 But the flexibility doesn’t stop there, as the costume also allows for more freedom and creativity on your part when you dress up as this character. 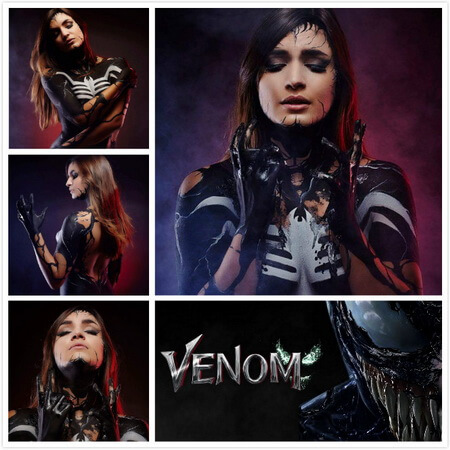 If you take a look at the cosplay photos, you can see how the cosplayer portrayed her version of Venom, choosing to wear body paint to showcase the character’s goo-like form as venom snake cosplay. You can choose to copy this portrayal or wear a full body suit costume, similar to the one on the cosplay set, to dress up as Venom.